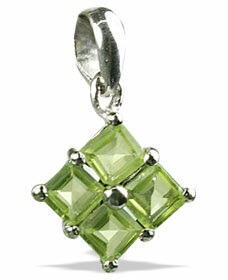 For those of you who prefer smaller but sparling pendants. 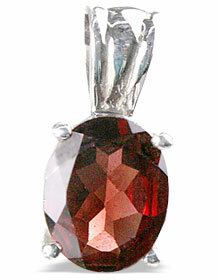 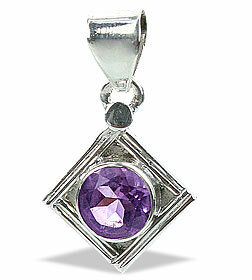 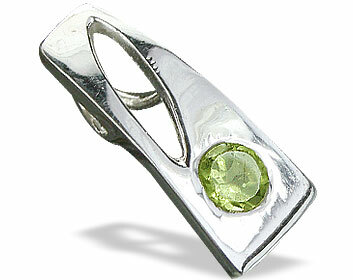 These are in sterling silver with fine quality solitair gemstones. 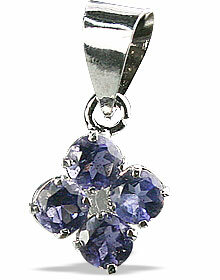 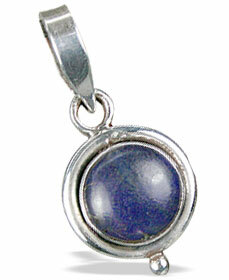 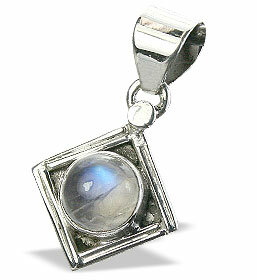 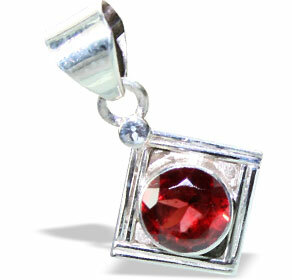 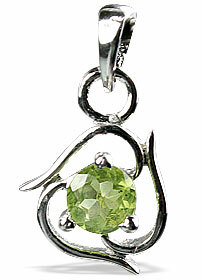 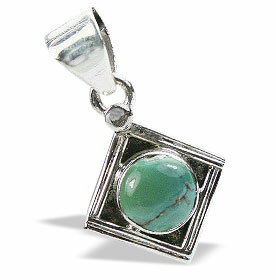 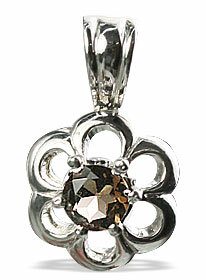 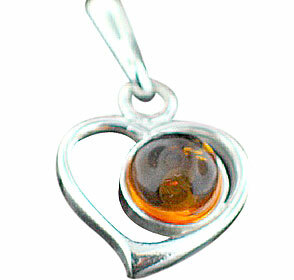 We have a big variety of designs in these small pendants. 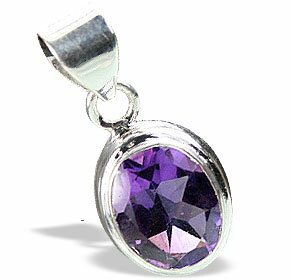 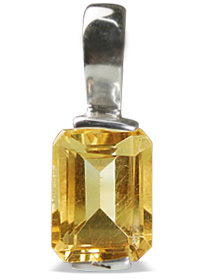 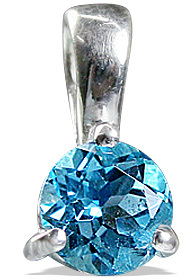 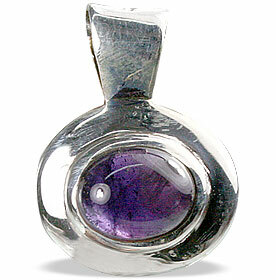 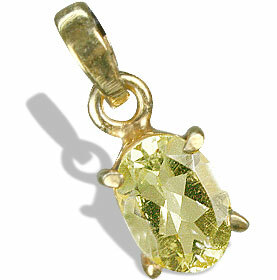 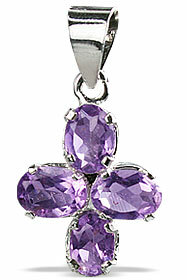 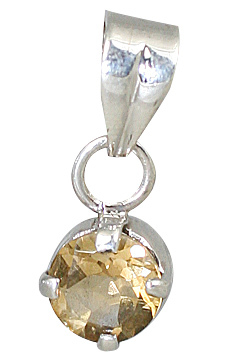 This collection includes pendant sizes from quarter inch to less than an inch. 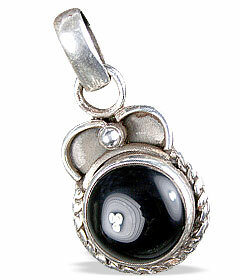 We have here black mini pendants, blue mini pendants, red mini pendants, and many other colors.